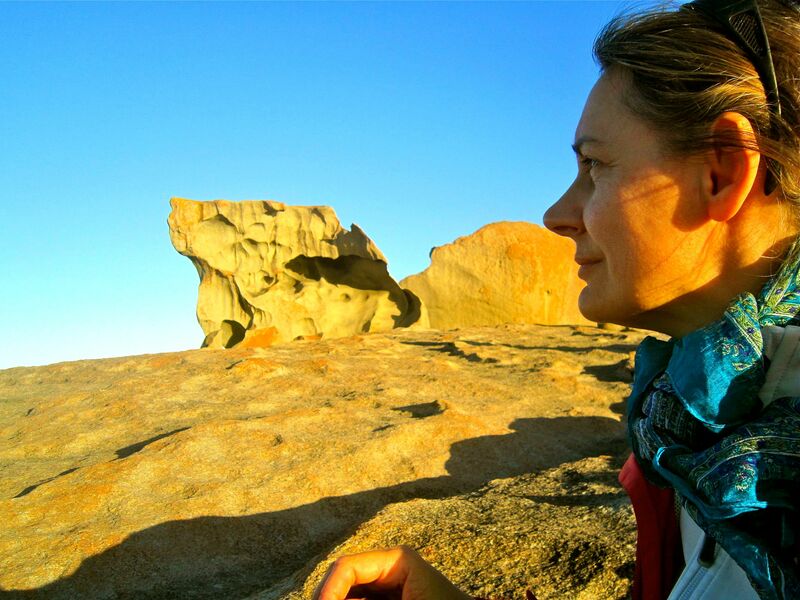 Many people are afraid of travelling alone- but not Michela Fantinel of Rocky Travel. 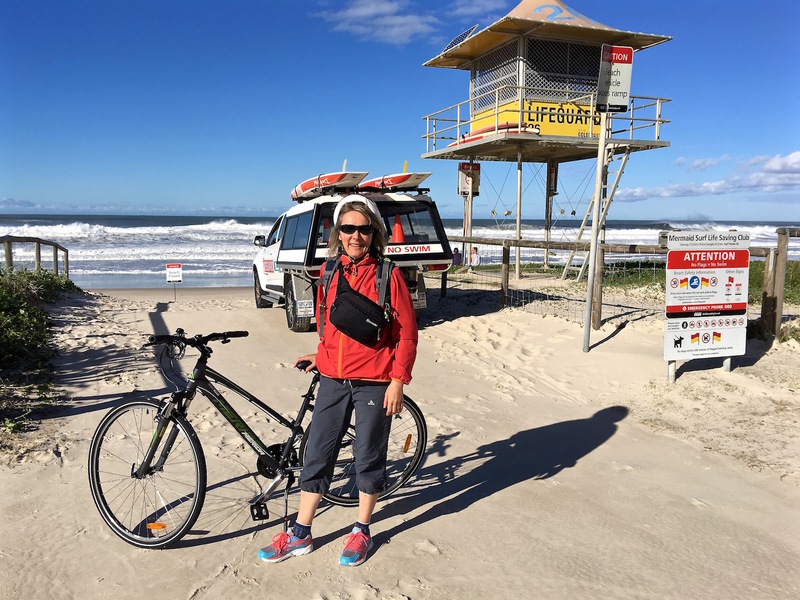 This fearless female grew up in Italy yet is fluent in four languages and enjoyed travelling to many different countries before she fell in love with Australia. Rocky Travel, a top blog for solo vacationers, is now eight years old. Recently, she found some time to talk with us about running her travel blog, her talent for learning languages, and the future of Rocky Travel. Can you talk us through what you were doing before you became a blogger and how you made the transition? I was an expat for 15+ years in Europe. It’s only in 2009 that I felt tired of corporate life and needed a substantial change. So I decided to stop working as a sales and project manager in the food/lifestyle industry and started freelancing as a marketing consultant. 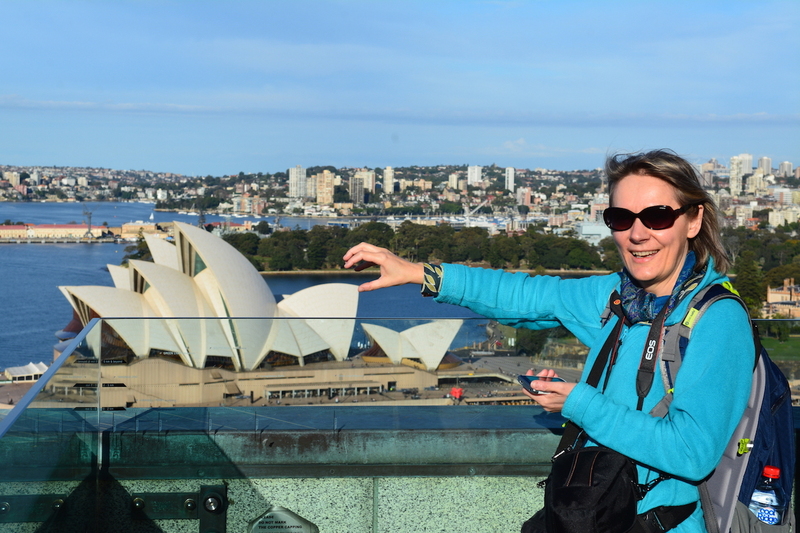 From 2004 I have been travelling around Australia and covered nearly 100,000 km; this makes me an expert solo traveller and blogger of Australia. I read that you can fluently speak four languages. In your opinion, what is the best way to learn a new language? I love languages! Next to travel, languages are a big passion that I have since I was little. At school I learn[ed] Latin and loved it, that’s why I started learning German at school and later on in Vienna. I then moved to London and later on I spent time in Salamanca and Mallorca to learn Spanish. The best tip I can give is to start learning a language as early as possible, the younger you are the better to pick up a new language. The best way to learn is to surround yourself with native people, so that you have no choice: you must speak and this will force you to quickly learn it. Who, or what, has impacted you most in blogging, and how? While I started following a few of the early bloggers, one I liked most from the very beginning is nomadicmatt; I think he is one of the bloggers who always lives up to his audience expectations, which is something you cannot take for granted. Blogging is part of an evolving process for me, it’s only one stage of a professional path. Who knows where this is going to take me next? I like to focus on facts, do’s and don’ts. I try to give my best advice and share my experience that can be useful to others. I’m also trying to develop a more intimate voice and would like to add more personal posts to the site in the future. What has been the most challenging moment in your blogging journey so far? I decided to blog in English, and English being my third language, that was definitely the biggest challenge for me. On top of that I had zero experience as a travel writer nor with SEO, so it took me a while to be able to put together a well written post. What is the thing you love most about blogging? Greatest achievement outside of blogging? Leading the lifestyle I want and having done the things that I want to do is what makes me proud. Even though sometimes it was really tough and I was struggling with it, I have no regrets! Weirdest or most unexpected talent or skill? I’m a creative person, I love painting and design, but never talk about it. I have produced a few nice things in the past. Next to this I love creating my own healthy food recipes. I like to re-elaborate and re-interpret existing basic recipes to produce my own ones, by adding my creative touch. You were born in Italy. Have you ever thought of starting a travel guide about Il Bel Paese? Thanks for this question! I grew up in the “Belpaese” and to be honest with you, Rome and its majestic Colosseum was the biggest inspiration for me. 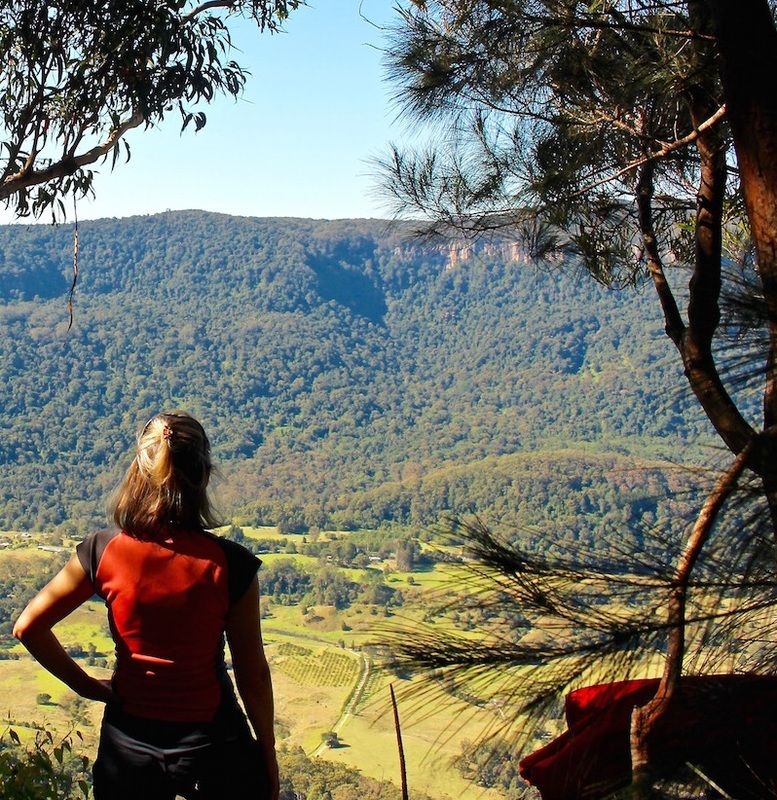 As a young woman, it sparked my wanderlust and made me want to see the rest of the world. But over the years I developed a hate-and-love attitude towards my home-country, and this is probably the reason why I never felt like blogging about Italy. Yes, indeed I’m going to seriously think about [this] and I may add my humble contribution to help make this happen. So watch out for new updates on my site! How important are sunglasses in your daily and/or travel life? My eyes are very sensitive to light and [so I] never travel without my sunglasses. Sometimes [I wear sunglasses] on cloudy days, too, to protect my eyes from the dust and the wind. I love Ray-Ban, I like the shape, they sit well on my face, are light, [and the] lenses are good, too. I prefer polarised lenses. To find your own favorite pair of glasses, check out our full collection here! *All photos courtesy of Michela Fantinel, to see more amazing shots check out her Instagram @rockytravel! Clip On Sunglasses: Yay or Nay?